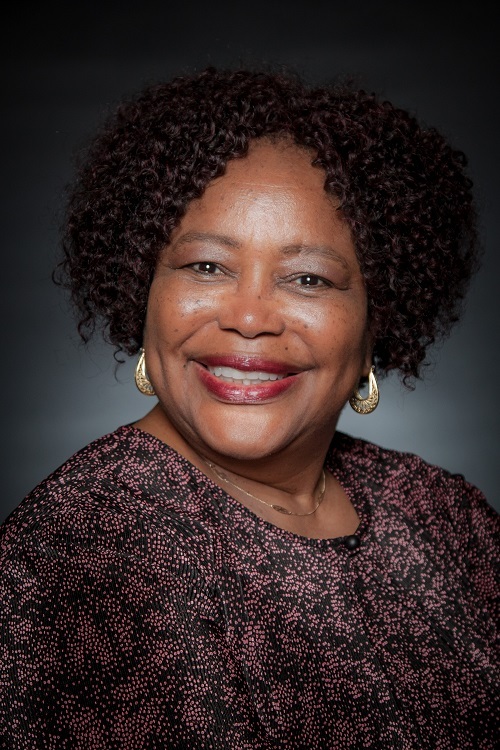 Dr. Sandra G. Sessoms-Penny has been a facilitator with UoPX since 2009 and facilitates courses in Management, Business and Doctoral Studies. She also serves as a mentor and committee member for learners in SAS. She earned a Doctor of Education Degree in Educational Administration and Policy Studies from The George Washington University, Washington D.C.; an Education Specialist Degree from The George Washington University; a Master of Science Degree in Education and Elementary Education from Old Dominion University, Norfolk, Virginia; a Master of Science Degree in Human Resources Management from Troy State University, Montgomery, Alabama; and a Bachelor of Science Degree in Human Resources Management from Saint Leo University, in Saint Leo, Florida. She enjoys the art/gift/joy of learning. An educator by trade and professional experiences, she served as a teacher, school administrator and instructional leader in the public sector at the elementary, middle and high school levels for 13 years in the Commonwealth of Virginia and retired in 2010. She founded Inevitable Growth Life Coaching and Consulting, LLC, in 2010. She coaches entrepreneurs, business owners and individuals on personal, professional and business growth. She is also a motivational speaker. She certifies new coaches. She also serves as strategic planner, organizer and developer for community and businesses. Sandra also served over 21 years in the United States Air Force, culminating her military career as a senior-level non-commissioned officer and paralegal superintendent in military law offices throughout the United States and in Europe. Currently serves as a Troops to Teacher Mentor. Sandra is President and Founder of Inevitable Growth Life Coaching and Consulting LLC. She is a John Maxwell Certified Coach, Speaker and Trainer. She has also authored and published a personal development coaching book and workbooks.